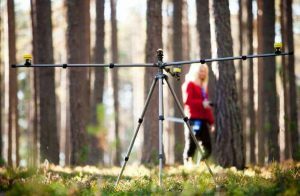 The Haglof Postex instrument solution is a versatile system for individual positioning in coordinate systems in sample plots. The Postex system is can be used in combination with Haglof Sweden computer caliper models DP II or Digitech Pro’s software application Postax. Data can be exported as a CSV file, which can then by visualized and analyzed in ArcGIS. With the Postex laser, you can gather more field data in less time using reliable technology. 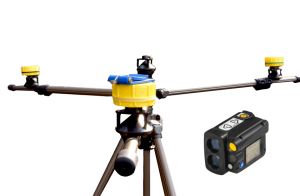 The laser system is rugged and has an easy-t0-use interface. Results can be transferred with bluetooth or IR to your computer caliper or handheld. For optimal efficiency, use the Postex Laser instrument in a complete system solution with the DP II computer caliper and software application.